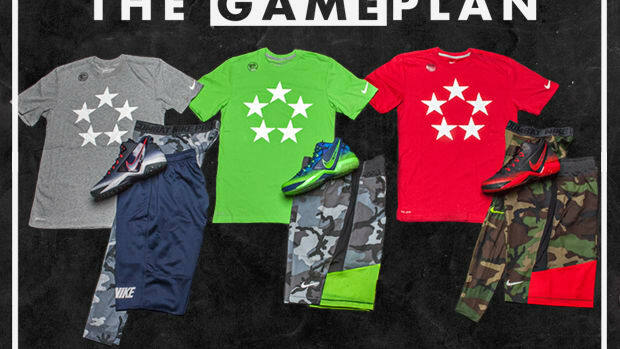 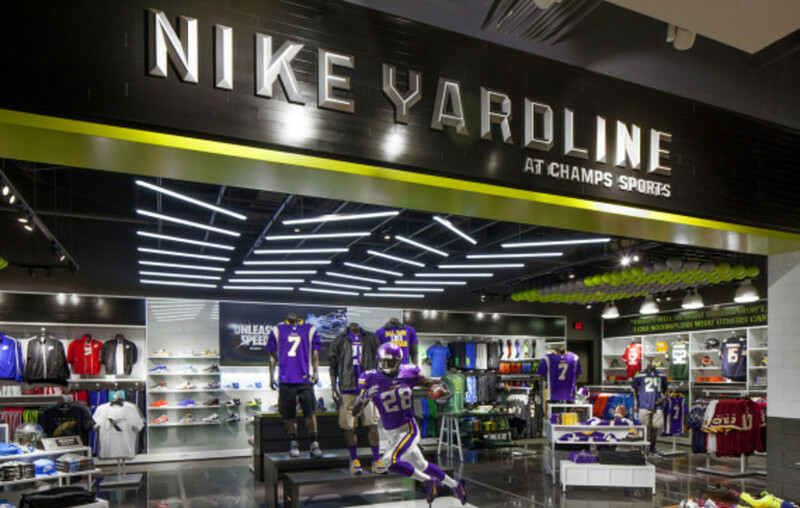 Designated as a "pinnacle football retail destination" offering gear and apparel for football athletes from Pop Warner to the pros, Nike Yardline at Champs Sports had its grand opening earlier this week. 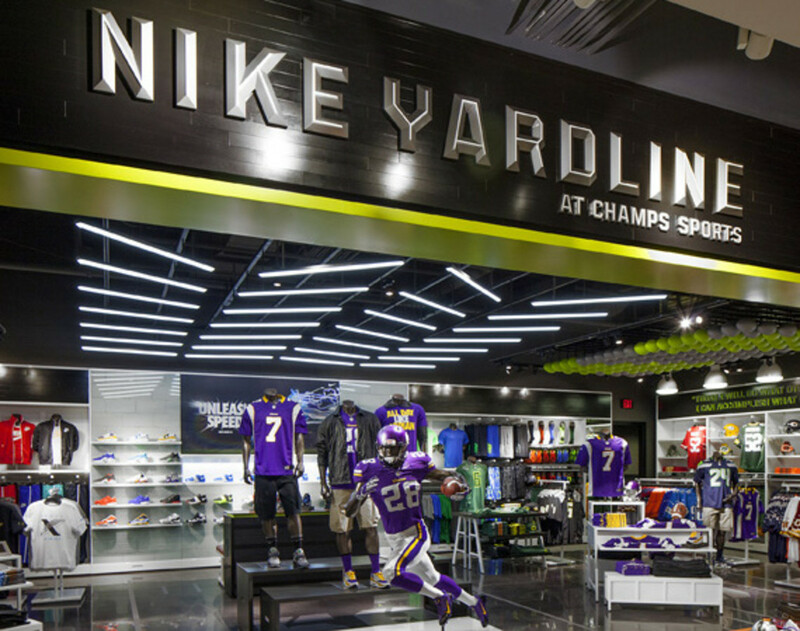 The concept store, located in Minnesota&apos;s Mall of America, welcomed Minnesota Vikings running back Adrian Peterson for the grand opening festivities, which included a question-and-answer session with local young athletes. 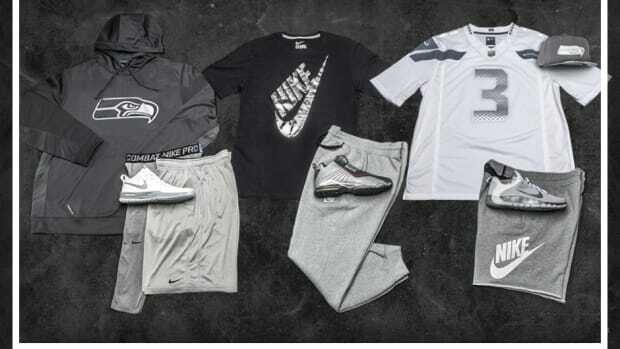 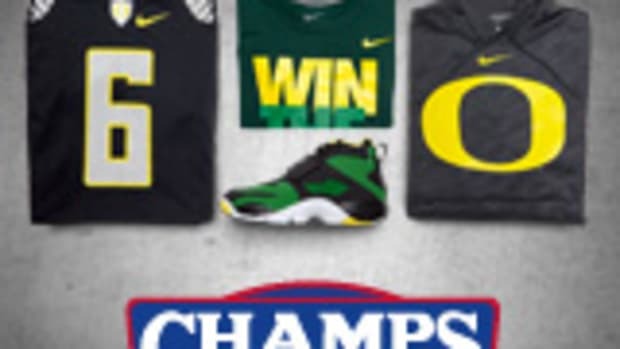 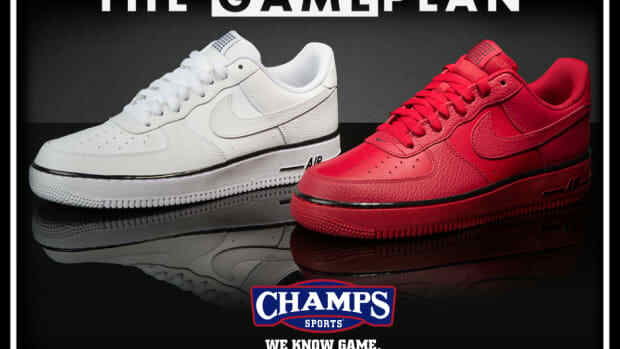 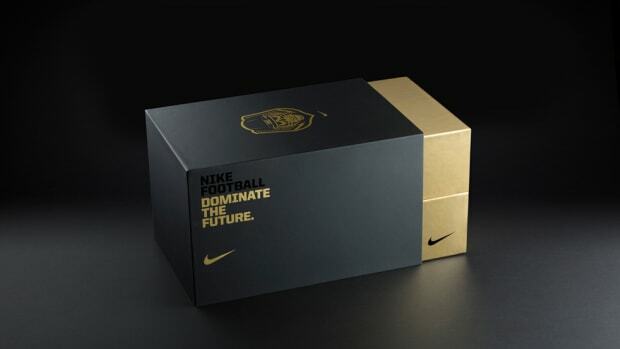 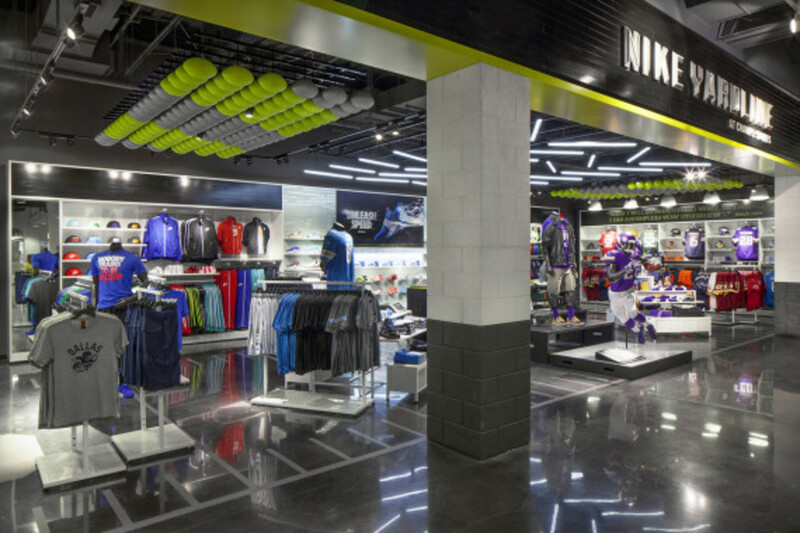 Customers can expect special access to signature Nike football products, athletes, teams and experiences, as well as a connection back to the local and national football community both in-store and online. 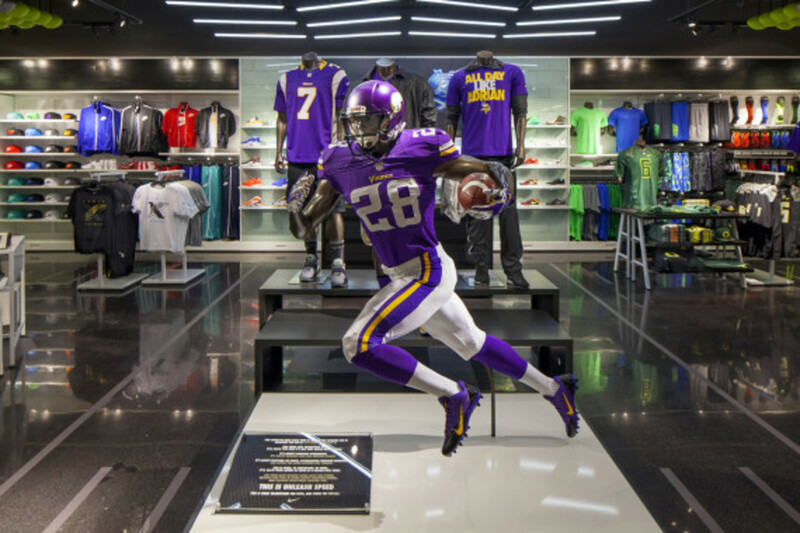 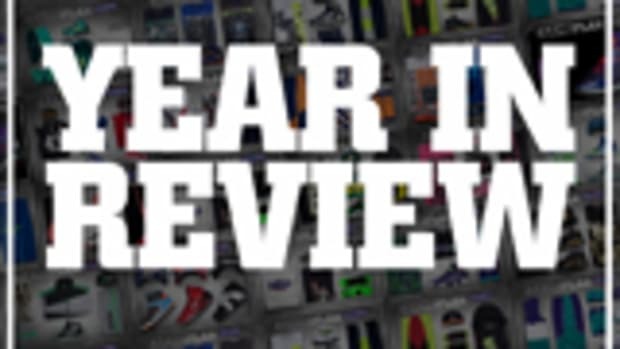 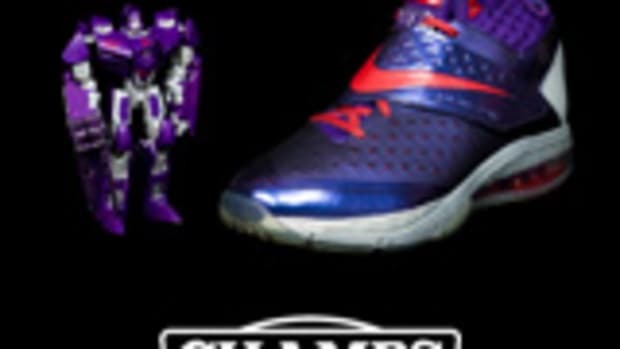 Of course they&apos;ll also find Minnesota Vikings gear and other regional team merchandise. 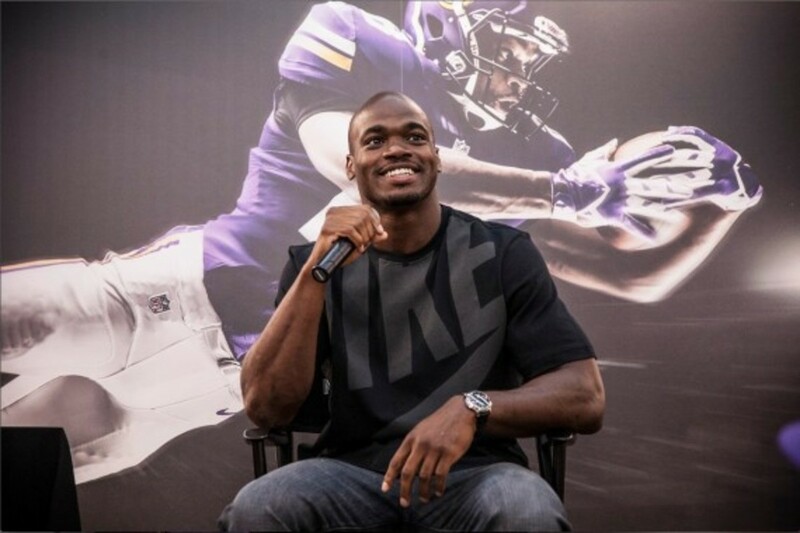 Go here for the latest news on product launches and events. 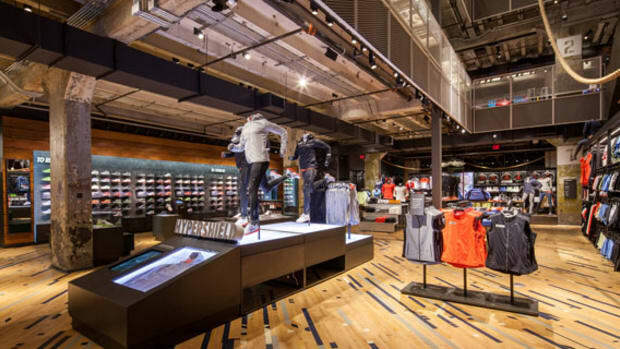 Nike Georgetown - Officially Opens | Washington D.C.